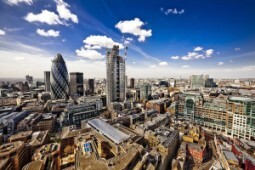 How do you buy a property in London, UK? In this blog we show you three of the best ways to purchase a new home in London. The most traditional method individuals turn to when trying to find property in London UK is found with the use of real estate agents. These individuals have access to a wide variety of information that can help you in identifying the best home or commercial property to meet your needs. 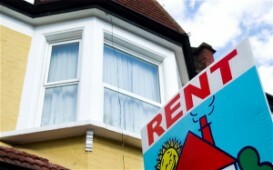 Becoming a landlord for the first time is an exciting prospect. And done correctly, renting your UK property will earn you solid income, adding to the favourable capital gains from your investment. But what's the best way to manage your property? Read on to discover how to find the ideal rental property in the UK - and with any luck, at the best possible price.